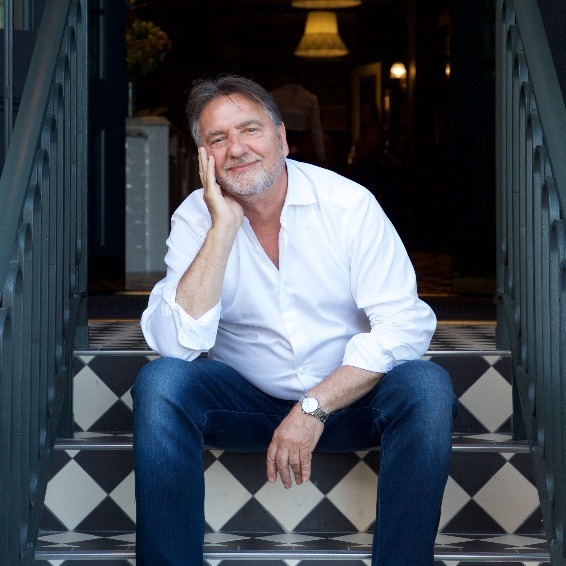 Join Raymond Blanc and our wonderful team at BB Beaconsfield on July 12th for an evening filled with fabulous food, delicious drink and great company. Dine from our exclusive three course menu created by our executive chef Clive Fretwell and Raymond, whilst enjoying brilliant live music and a glass of bubbly on arrival. At only £55pp, be sure to reserve your table for this very special event.